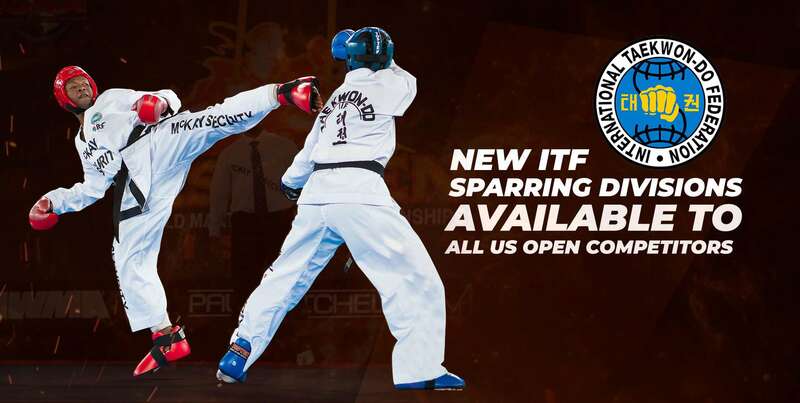 All Competitors can now register at the greatest discount that will be given for US OPEN 2019 participation, by clicking HERE. Current 18% OFF discount EXPIRES April 30th! Apply today for a group code! Groups of 10 or more can now register, locking in the absolute lowest price structure for everyone in your group or team, by clicking HERE. Get them at the lowest price! The US OPEN has arranged for special Disney tickets usable at all four parks, including daily park-hopping. Please click here to purchase your tickets today! The US OPEN will soon reveal the new t-shirt designs for the 2019 edition, we can't wait for you to see it! Stay tuned for more apparel and merchandise designs coming for 2019! The US Open also becomes the first event to operate Year-Round! Visit the on-line merchandise store for those items you couldn’t get at the event, right now at off-season prices! Just click here! Also check your results and the picture gallery. 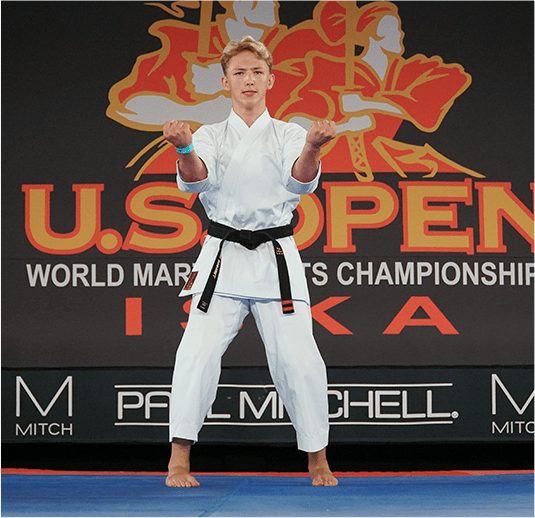 See who will Reign as ISKA World Champions until the 2019 US OPEN! 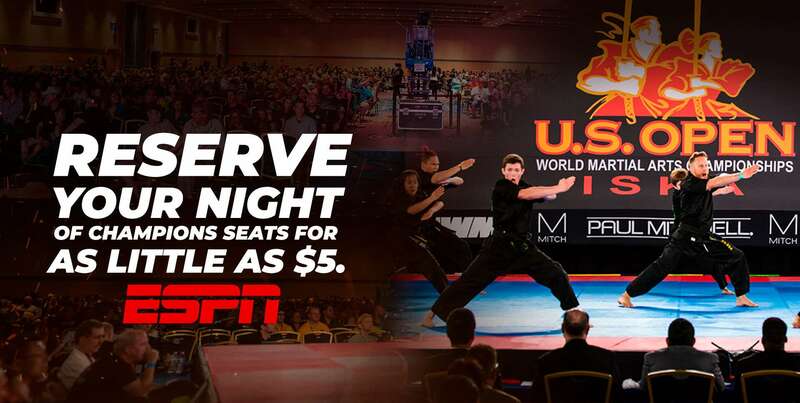 The 2019 US Open World Championships will be broadcast live! The 2019 US Open will again be broadcast live both within North America and U.S. 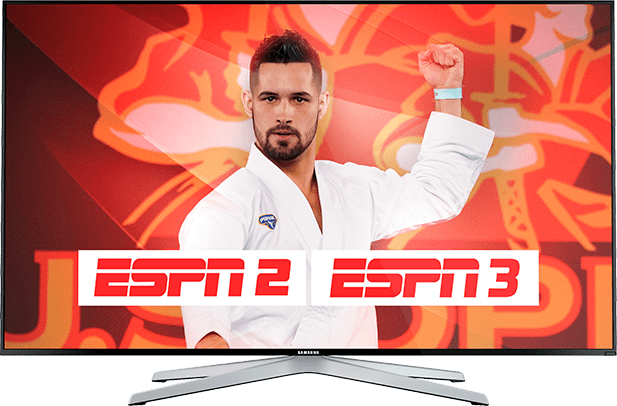 Territories on the ESPN Networks, and to 52 countries in Europe, Asia, South and Latin America, Australia, and the African Continent worldwide on the FIGHT SPORTS network. Traditional competitors will have another platform to test themselves. 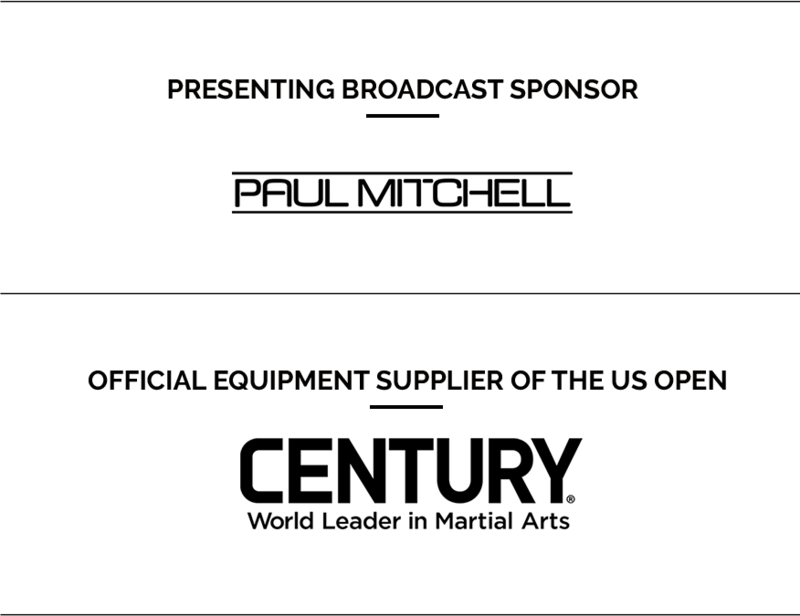 Click the image below to learn more. 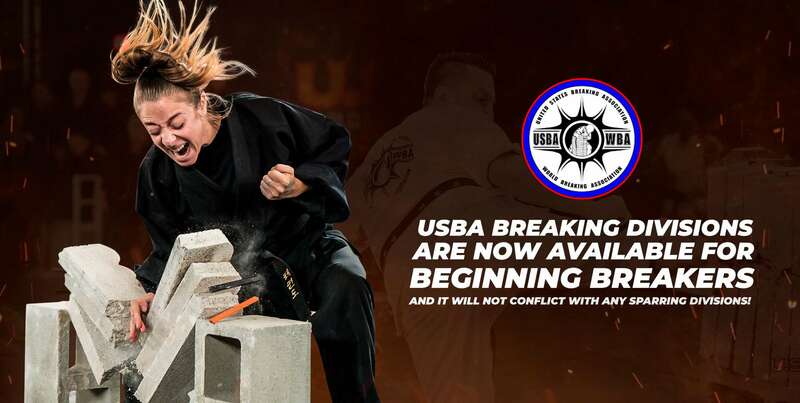 With over 40 nationwide events per year NEWBREED is one of the largest Jiu Jitsu organizations in the industry. 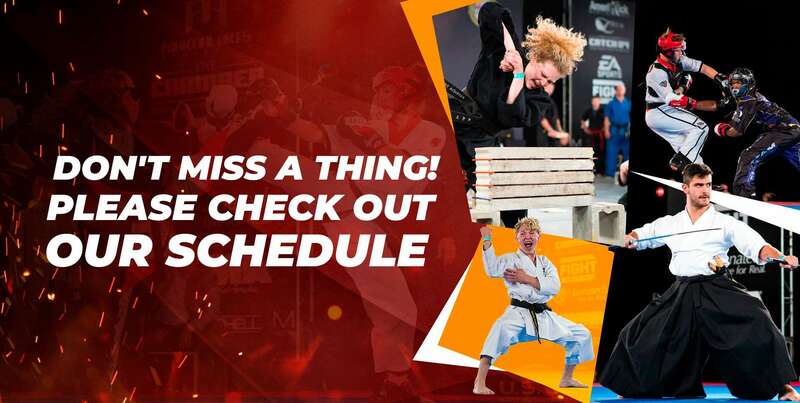 The tournaments are open to all ages and you do not have to be on a team to compete. The 2019 US Open will again offer the opportunity to it's attendees to purchase specially priced and timed passes to the Walt Disney World theme parks, including the new fantastic PANDORA, a half-billion dollar re-creation of the brilliant glowing planet and animals and floating mountains of the movie Avatar, with rides critically acclaimed as ``Out of this World!``, also, the 2 new expansions Toy Story Land and Fantasyland, you can't miss it!!! The Incomparable Coronado Springs Resort, Spa, and Convention Center at Walt Disney World in Orlando, Florida. 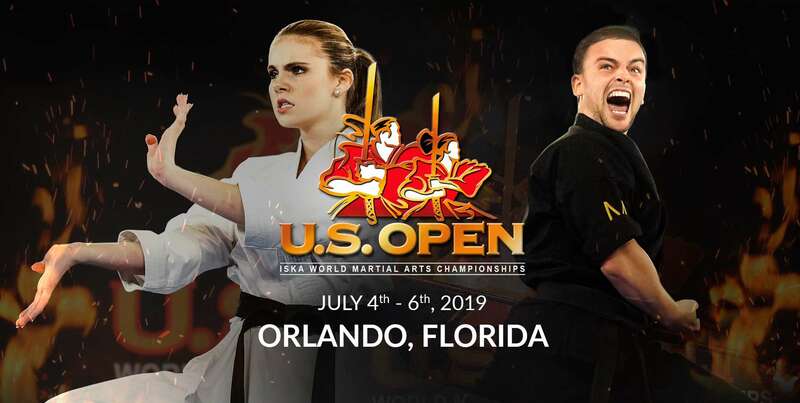 Once again the site of the 2019 US Open ISKA World Martial Arts Championships! 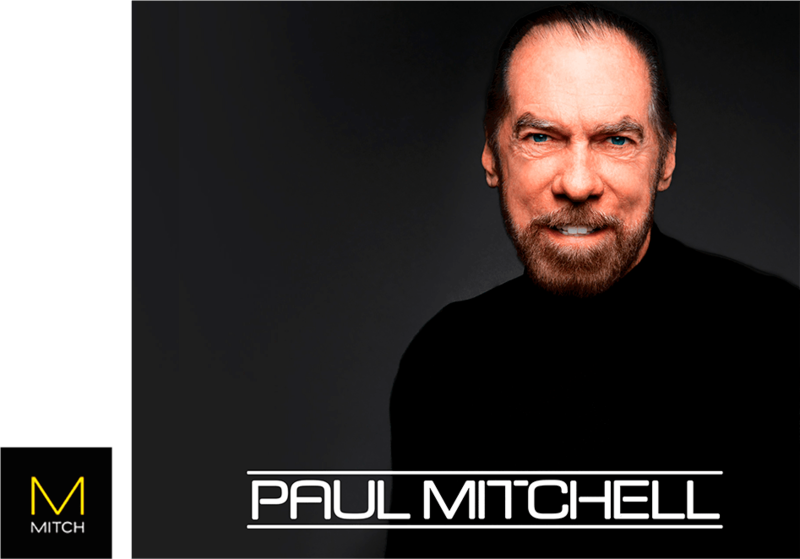 For more than 30 years, Paul Mitchell has proudly sponsored sports events and athletes around the globe. 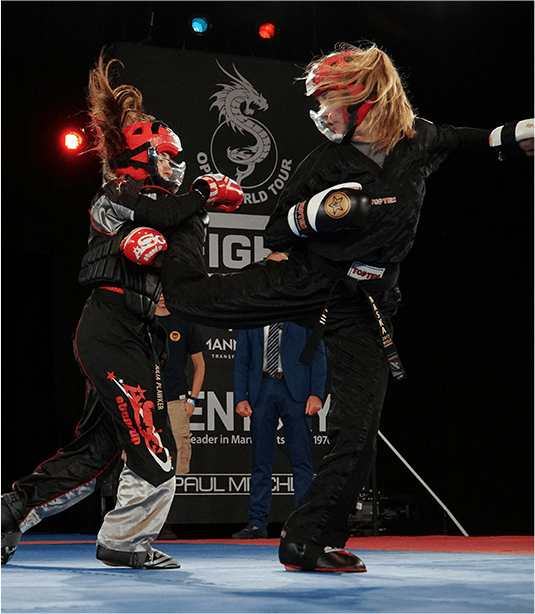 From skateboarding pros and world-class snowboarders to volleyball stars, karate champions and urban dancers, our talented athletes encourage us to embrace our own passions, find inspiration in unexpected places and push the envelope to create works of art. 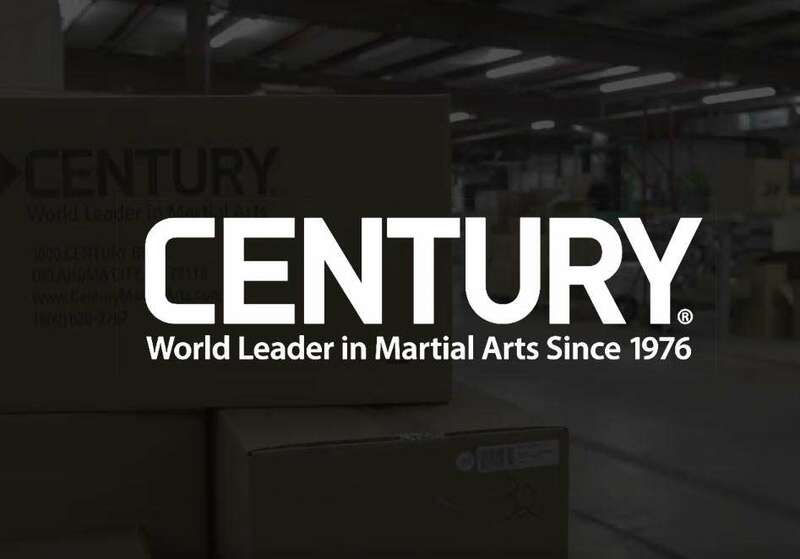 Century was founded in 1976. Along the way, Century has been responsible for some major innovations within the industry. 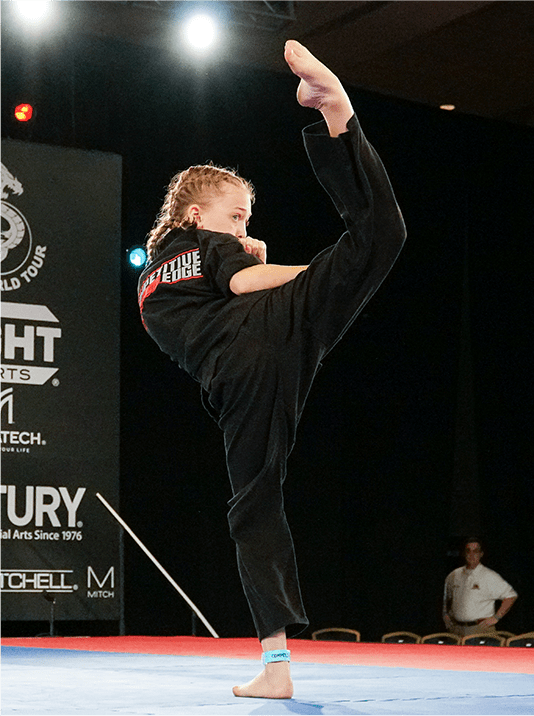 They currently are a worldwide leader in martial arts equipment. In this edition of the U.S. Open, we proudly present Century as one of our main sponsors.